CyanogenMod has added the Motorola Moto G 4G to its list of supported devices with the latest crop of CyanogenMod 11 nightlies based on Android 4.4.4 KitKat. The ROM provides features like "Heads Up" notifications and the CM Theme Engine — plus other customization options that aren't available from Motorola's own Android software. One of the best things about buying a Motorola device is that the company's default ROMs are pretty close to pure Android. Unlike Samsung, HTC, and LG, Motorola doesn't pack its handsets with as many user interface tweaks and features as it can. But for those who would like a little more freedom and better customization, there's now CyanogenMod. With CM11, you get the latest Android 4.4.4 software plus a whole bunch of terrific features on top — including the Trebuchet launcher, performance profiles, the ability to customize the Quick Settings panel, and lots, lots more. These are just some of the things that make CM one of the most popular custom ROMs available. But before you rush off to download the latest nightly, there are some things you should be aware of. 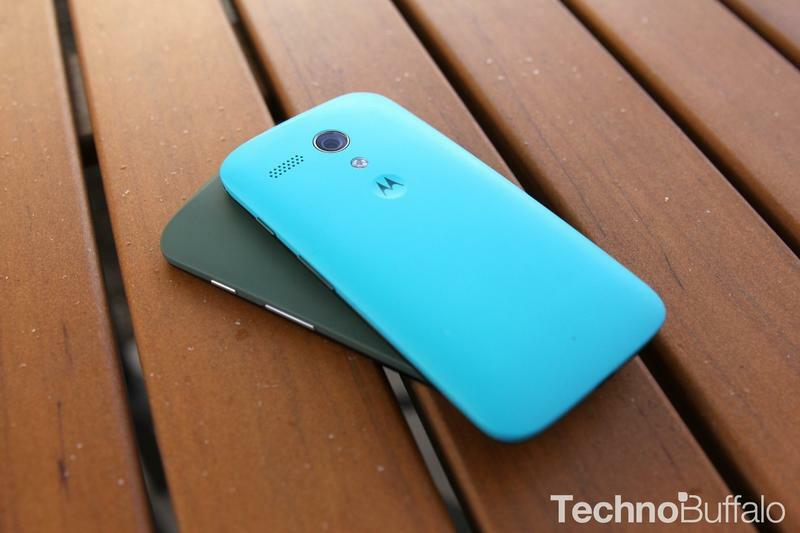 Firstly, you'll need a Moto G 4G with an unlocked bootloader and a custom recovery to flash CM11. You should also know that nightly releases are not completely stable, and therefore they may include some bugs and other issues. A lot of people do run nightlies on daily drivers, and in most cases, they work just fine. Before you go ahead, it may be worth checking out the CM11 thread for the Moto G 4G on the XDA Developers forum to find out what kind of problems existing users have run into so far. If you want to proceed with flashing the ROM, then you'll find the latest Moto G 4G nightly on the CM downloads page via the source link below.